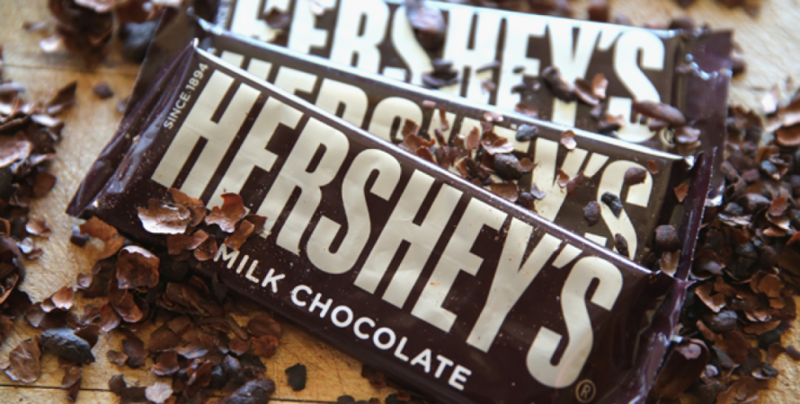 America’s favorite chocolate company, The Hershey Company, is now a part of the blockchain technology consortium. According to recent reports, apart from Hershey’s, the others who joined the AdLedger blockchain-based consortium are French media group Publicis Media and GABBCON, also known as the Global Audience Based Buying Conference and Consultancy. It must be mentioned here that AdLedger was founded by blockchain company MadHive, IBM, and Tegna. It is a nonprofit consortium that shares ledger with the digital advertising market. 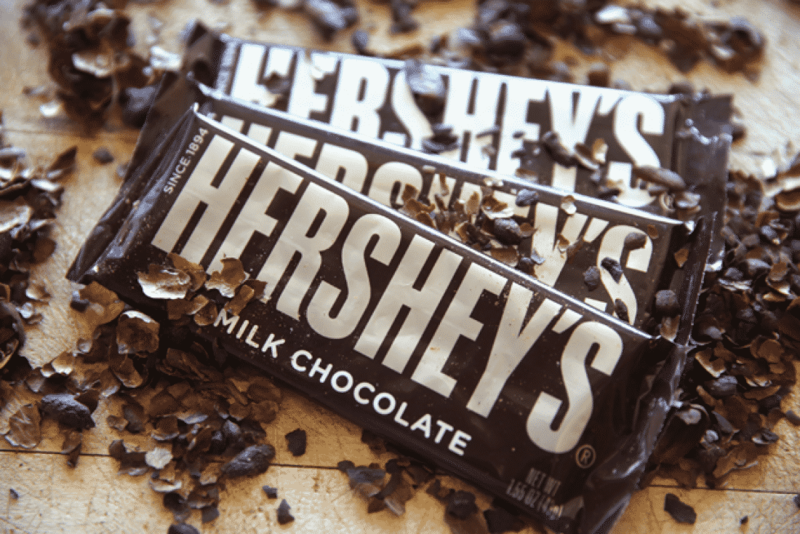 Hersheys decision to join the consortium was clear- to ensure that the supply chain is uncorrupted and does not have leakages from any of its stages right from the collection of bean to production of chocolate and its by-products. Vinny Rinaldi, head of addressable media and technology for the company said that this would be a massive shift from the conventional process, leading to the unthinkable. According to industrial experts advertising lacks the transparency of data and process. Certainly, blockchain can address the issue. It can help in making information available to anyone and everyone. It can also regulate the way publishers see the traffic coming in and how they operate under the ecosystem. This also helps customers make informed decisions as to who they want to work with. Earlier, several moves have been taken to ensure that the line between advertiser, publisher, and consumer is in sync with one another. To implement the synchronization, IBM and Salon Media started a proof-of-concept blockchain product that will by-pass the long-drawn trail that goes between a product and its consumer. Similar steps were taken by Toyota, which joined with Lucidity, the blockchain advertising analytics firm, to cut down on fraud while buying digital ads. It is worth mentioning here that Lucidity is a member of the digital association for ads or IAB, which is, in turn, a founding member of the AdLedger Consortium. This way, it saved on the ad campaigns and had no wastage in the line of producing the ads. The consortium would be using IBM’s blockchain platform. Based on Hyperledger Fabric, this platform will also have a role to play in establishing consensus models.